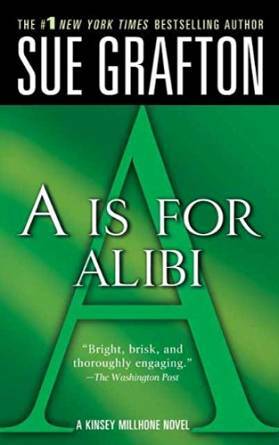 Our friend Sarah came back to discuss A is for Alibi by Sue Grafton! 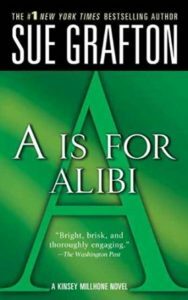 A turns out to be for an Adequate mystery, an Awkward romance, and an Awful way to learn the alphabet, all wrapped up into one series. This episode is perfect for listening to on long stake-outs or drives to seedy motels. Listen now to hear us struggle to discuss something we didn’t hate! Candy pairing: Kait says her parents’ candy dish, Renata says milk chocolate Dove Promises, Sarah says spearmint starlights. Coming up next: Dark World: Into the Shadows with the Lead Investigator of The Ghost Adventures Crew by Zak Bagans.